Yesterday the GSPCA were called out to a dog that had been left in a car on what was another very hot day. The dog as reported by Guernsey Police was recovered and taken to the GSPCA. Lorna Prince the Animal Welfare Manager and Annabelle Janes Animal Care Assistant and Collection Officer attended the scene and worked alongside the Guernsey Police. The dog which is now fine and back with the owner highlights the importance of not leaving any pet at risk in the warm and sunny weather. 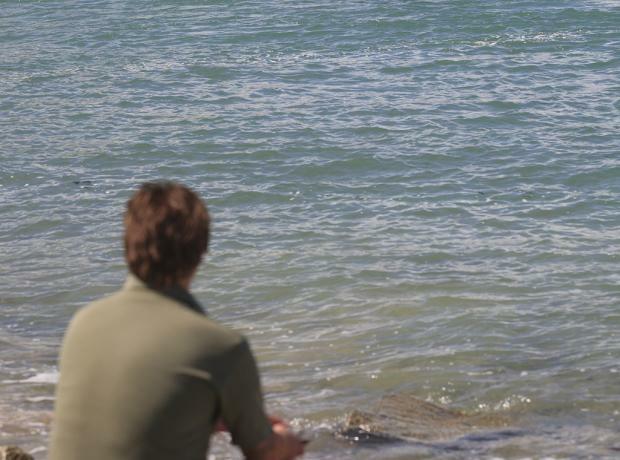 With another sunny week ahead of us the GSPCA want to ensure all pet owners take care of their animals. 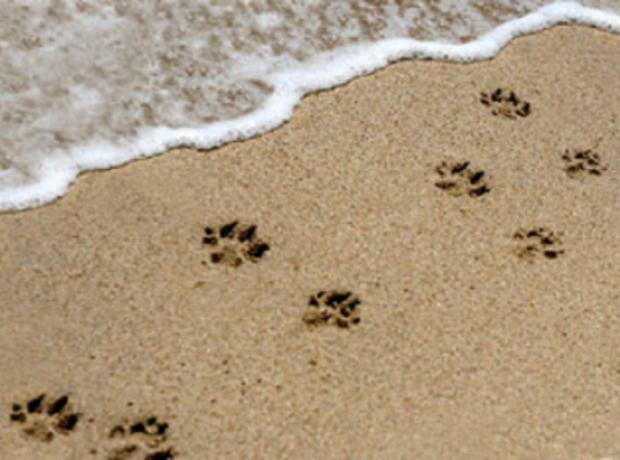 With another sunny and warm weekend ahead of us the GSPCA want to ensure all pet owners take care of their animals. 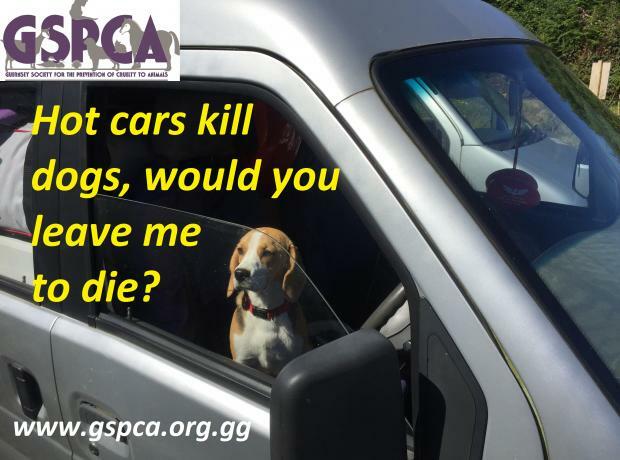 This week the GSPCA have had calls from concerned members of the public that have reported dogs locked in cars. 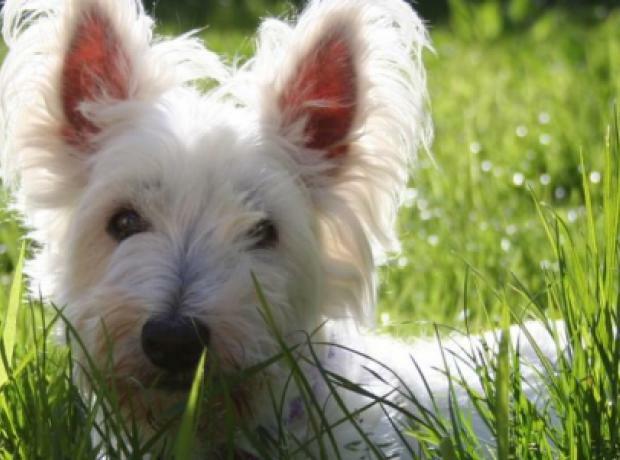 With the warm weather and direct sunlight, dogs in cars are potentially in a situation where you could kill your pet if it is left regardless of the situation. 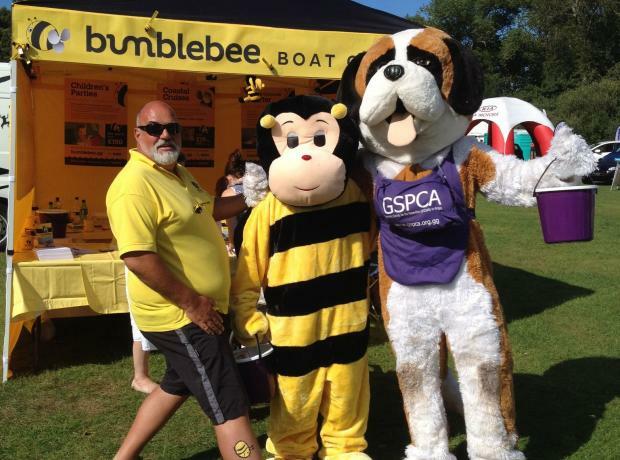 The GSPCA are extremely grateful to the Bumblebee Boat Cruise team who this year raised funds on their stand at the North Show in August. Their stall was extremely busy with Bumblebee face painting and their free drawer of trips on their boat and they managed to raise the grand sum of £235.20. 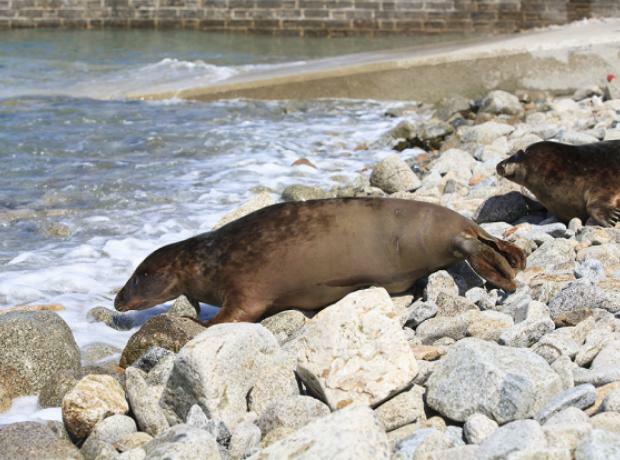 With another sunny and warm day the GSPCA want to ensure all pet owners take care of their animals. We are looking forward to seeing many of you that are popping along to the North Show over the next two days. We are delighted to announce that the Bumblebee Boat Cruise team will once again be fund raising for the GSPCA at the North Show. If you would like to help out on our stall or help dress up in a Giant Animal Mascot outfit to help us fund raise then please pop along and say hi on the day or call 01481 257261.